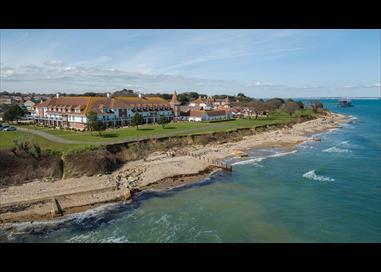 We head back to the Isle of Wight, known for its beaches and seafront promenades on this Warner Leisure holiday. Enjoy a visit to the Ventnor Botanic Gardens, one of the great gardens of Britain with it’s subtropical and exotic plant collection. Take a glimpse into the private life of the royal family at Osborne House, the former residence designed for Queen Victoria and Prince Albert. You will also embark on a journey on the Isle of Wight Steam Railway, passing through five miles of unspoiled island countryside. 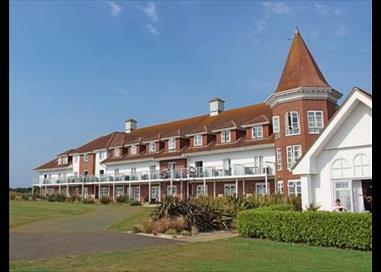 Set in 23 acres of beachfront grounds is this Warner Leisure seaside resort hotel. With warm traditional rooms, each has a TV and tea/coffee making facilities. A relaxed spa offers an indoor heated pool, sauna and steam room. As well a sea view restaurant and live entertainment.